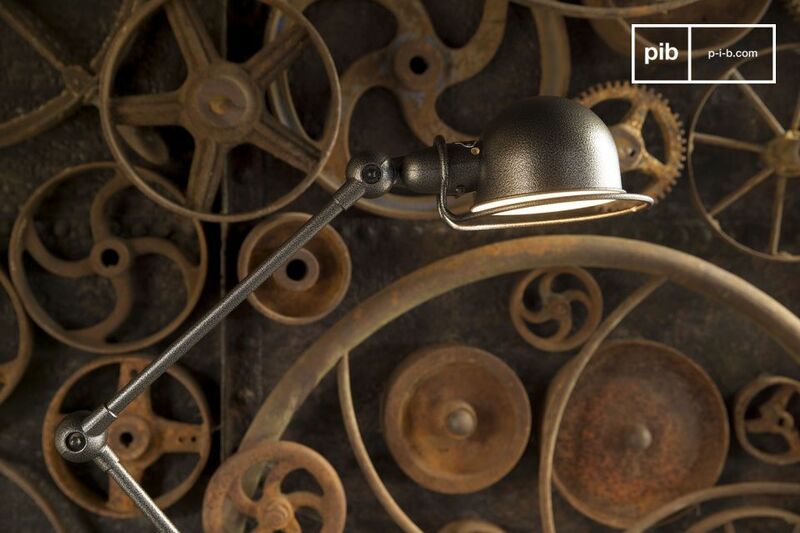 Light up your interiors with this standard lamp Jieldé icon of the French industrial style. 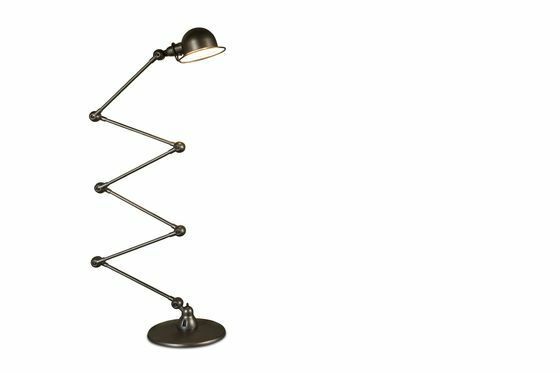 Its metal base has a diameter of 33 cm and assures the stability of the standard lamp regardless of the position of its 40 cm long 6 arms. 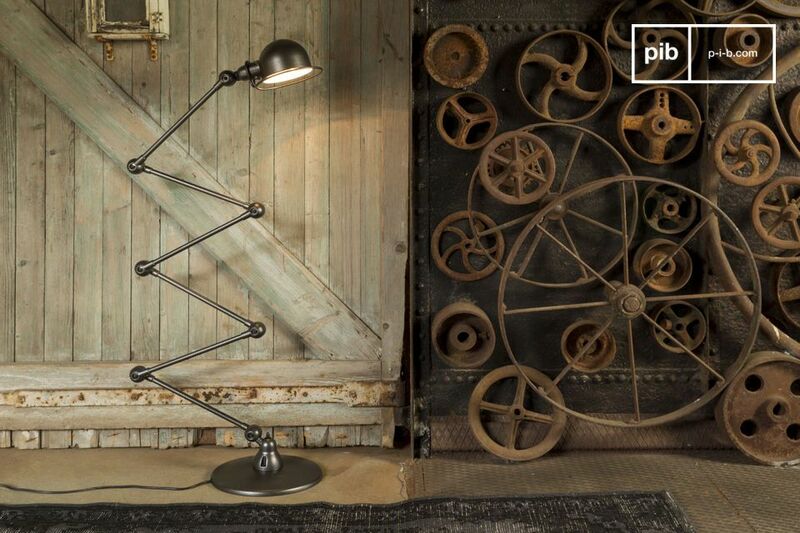 This model is characterized by matt grey hammered finish that give this lamp an extra industrial look. 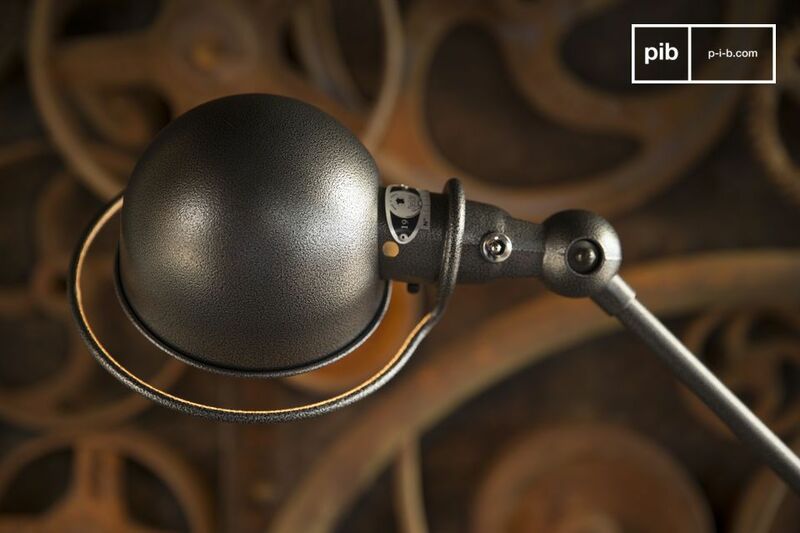 The light switch is located at the base of the lamp. 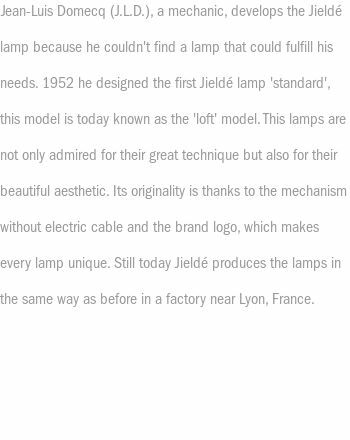 The standard lamp Jieldé Loft has a unique electric mechanism, in fact you cannot find electric cables in the joints, allowing the arms to be easily adjusted. 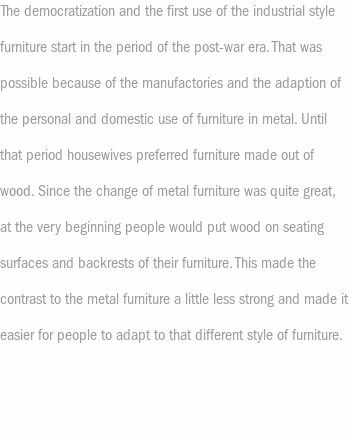 For more information, check out our Jieldé page.